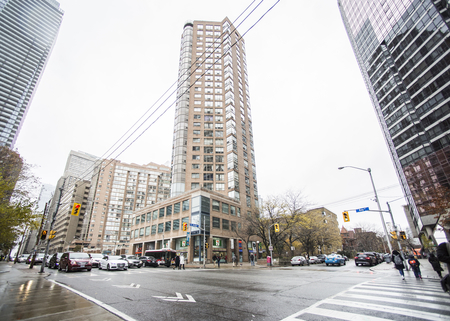 1166 Bay Street Condos is located 1 block south of Bay & Bloor. 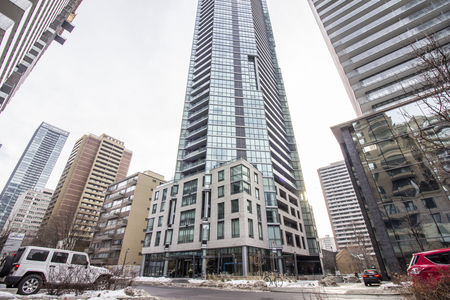 Built in 1981 by Cadillac Fairview, it has become popular for having large units with lots of natural light. 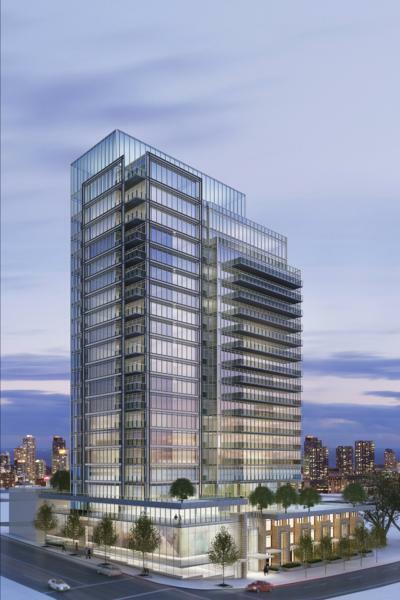 Click here for floor plans, pictures and information about 1166 Bay St by Cadillac Fairview.